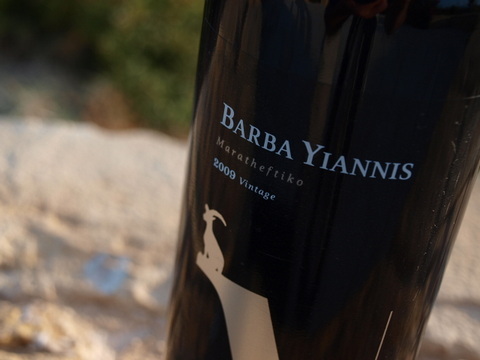 Alina 100% Xynisteri vintage 2012 , consistent to Vouni Panayia’s philosophy of extracting all the character of this indigenous grape variety of Cyprus, year in year out. 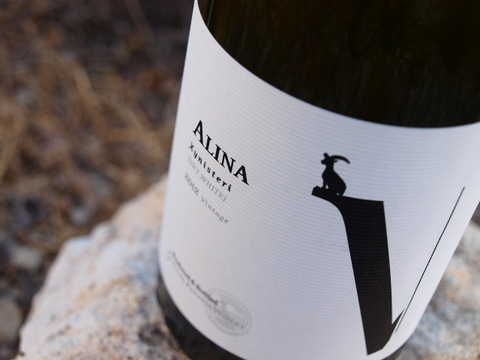 This consistency of freshness and softness on the palate, Alina white wine and citrus aromas will also surprise for its general taste of tropical fruits and clean fruity finish. 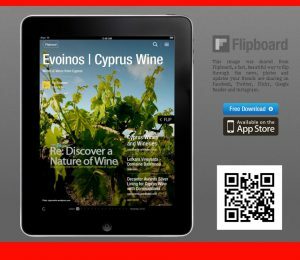 Vouni Panayia Winery maker of distinctive wines from mountainous region of Panayia giving privilege to the authochtonous grapes carefully selected on the island.